A 24-storey commercial tower at Tun Razak Exchange. at the Tun Razak Exchange (TRX) financial district. 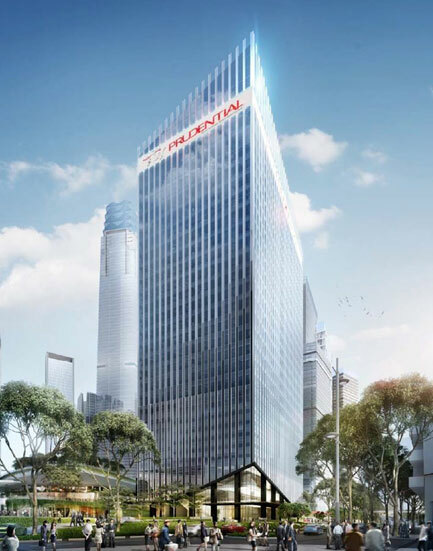 TRX is planned as an international financial district located in Kuala Lumpur city, encompassing office space, residential, hospitality, retail components.